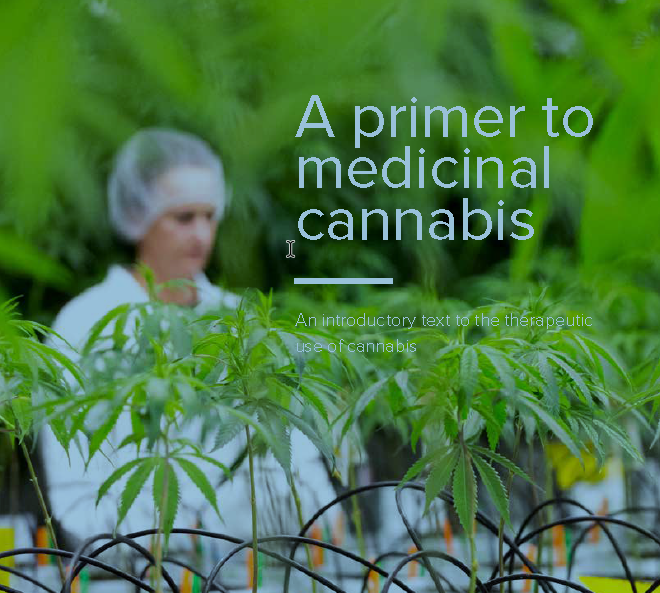 It is often difficult for clinical researchers to obtain the licences needed to study cannabis, find standardised cannabis products suitable for research, and deal with practical problems related to studying unconventional ‘medicinal’ preparations. Bedrocan provides consultancy services to support researchers in setting up clinical studies with herbal cannabis or cannabis-based products. Our consultancy team comprises internal and external experts working in multiple fields of the medicinal cannabis industry such as plant science, laboratory testing, and clinical trial design and regulations. Based in the Netherlands, we are part of a unique hub for innovative cannabis research and product development, and supported by an advanced national medicinal cannabis programme. Laboratory testing cannabis products – we have over a decade of experience with release testing medicinal cannabis in the Dutch medicinal cannabis program. All our methods are fully validated. For more information, please download the booklet A primer to medicinal cannabis by Martin Woodbridge. 'Canada's wietbeleid is geen voorbeeld, maar schrikbeeld'. Artikel is na registratie gratis te lezen in het Financieel Dagblad. De Universiteit van Maastricht is op zoek naar matige cannabisgebruikers die mee willen doen aan een nieuw onderzoek naar cannabisgebruik en autorijden. Het onderzoeksteam, onder leiding van de Nederlandse professor Johannes Ramaekers, zoekt gezonde vrouwelijke en mannelijke vrijwilligers in de leeftijd van 18 en 50 jaar. Voorwaarde is dat de deelnemers af en toe, niet meer dan twee keer per week, cannabis gebruiken. The MJBizDaily European factbook is out now. In this leading resource for information and statistics on the medicinal cannabis industry we are presented as the clear European market leader. Just by showing the real numbers.